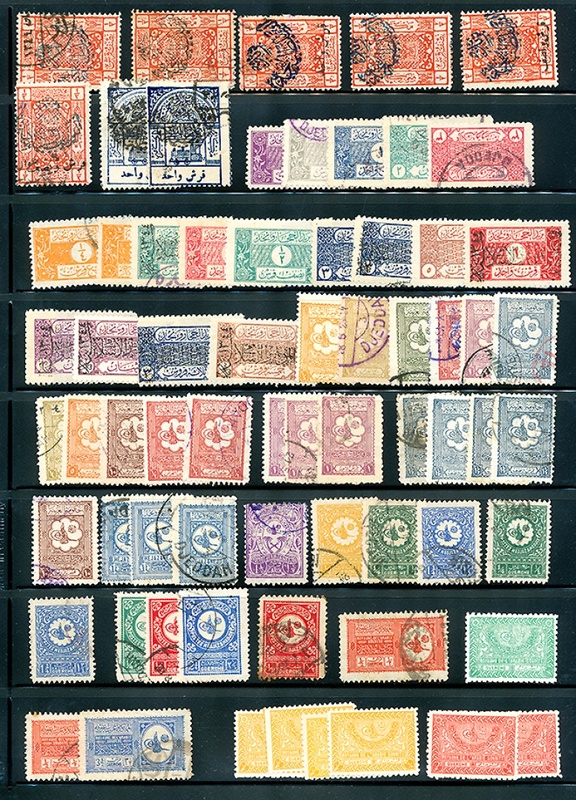 Accumulation of 102 stamps (44 diff.) 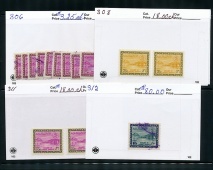 #39/173, 1925/1945. 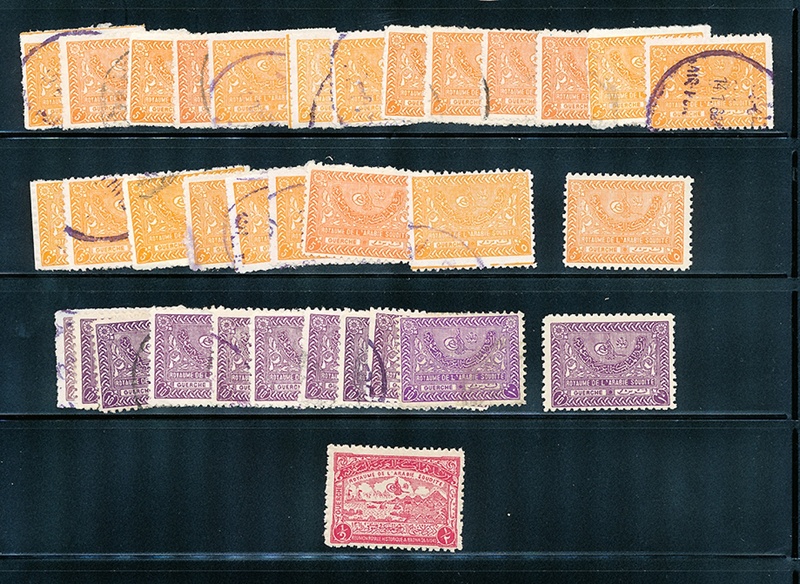 Ex : #69-73 used, #99-105 used, #135-137 used, etc.